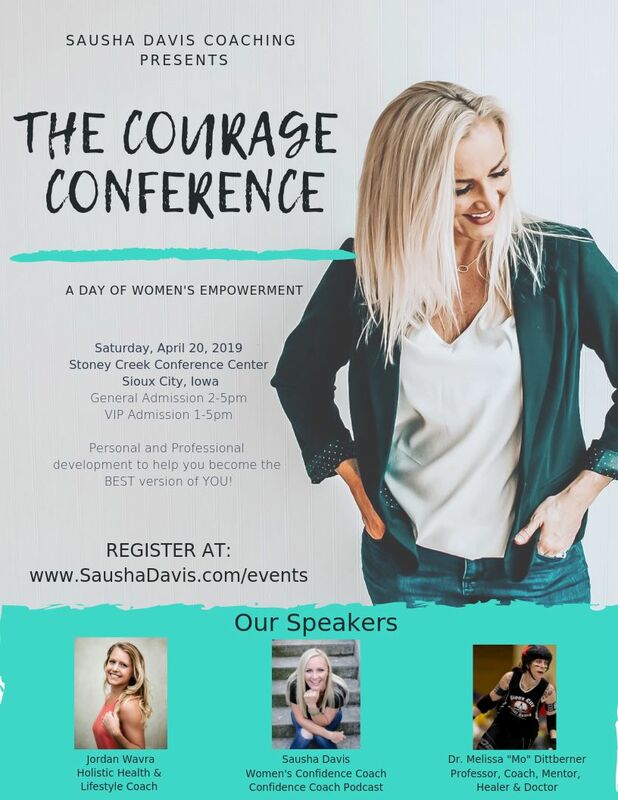 The Courage Conference is an afternoon of personal and professional development to help you become the BEST version of YOU! •Overcoming your fear and gaining confidence!! Speakers are Sausha Davis, Dr. Melissa Dittberner and Jordan Wavra.